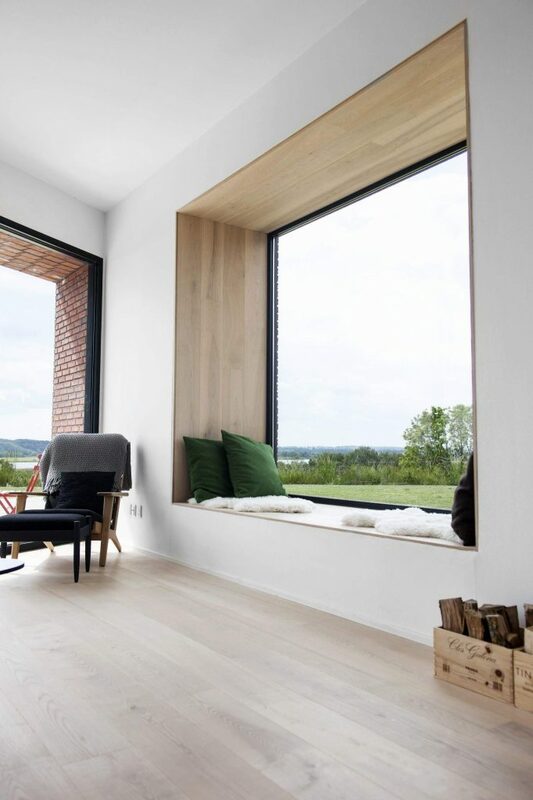 A window seat can be transformed into comfortable seating place for reading books, studying and enjoying in the view of nature. If you have large windows at home, don’t think twice and create there your favourite please of the house. In this place you can hide from people, you can hide from problems and enjoy in life. What I like the most in these window seats is that you don’t need a sofa so you can save space in the living room or wherever you choose to. Just by adding a blanket and a few pillows you will create the best sofa – window seat that you will surely ADORE and day by day you will admire it. Scroll down and check all the photos I uploaded to inspire you and to make your day! 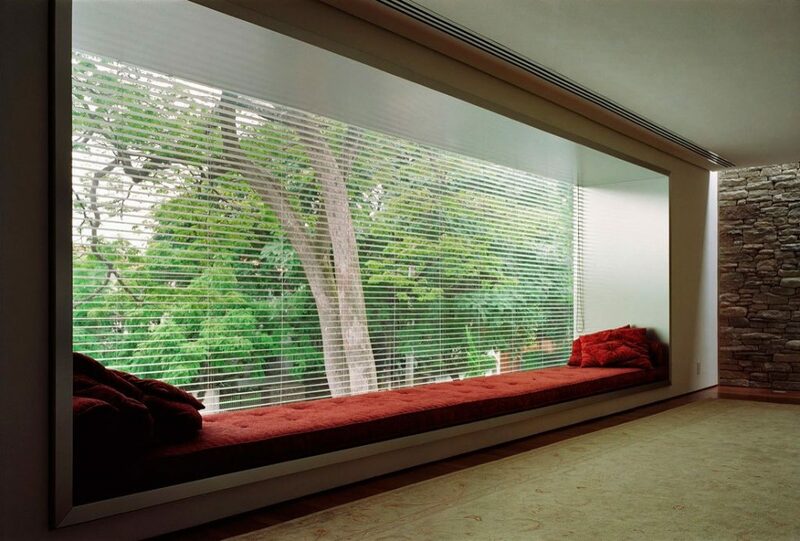 By the way, check these curtains design that you might need for your large windows. 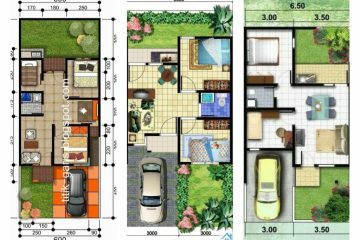 Start your weekend with the best ideas about interior design, enjoy! Having a nice place for reading some of your favourite books makes you a happy person. Replace the sofa in the living room with a large seat next to your window that will afford you a great view of your amazing yard decoration. Make sure that your favourite seat has enough light and choose hidden lighting for this aim. Two circular pillows with fancy design will make this place a big DRAMA! Find inspiration for this idea in the following photo. 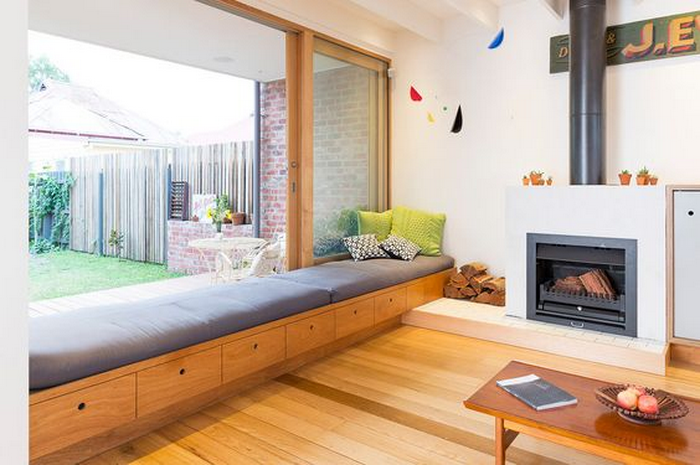 It would be great to have a bench with storage solution next to the window and fireplace. You don’t need to stand up to check the fire because you will sit next to the fireplace. In the same time, you will watch your garden decor that I hope is amazing. You can add shutters or zebra blinds to your window and cover it like is shown in this photo. Here space is enough large for two people seating together and telling how they passed the day at work. If you are a parent probably you must spend a lot of time with your children. One child is writing homework and the other one is playing with toys, and YOU? You are seating next to your window, relaxing, drinking coffee and controlling them. 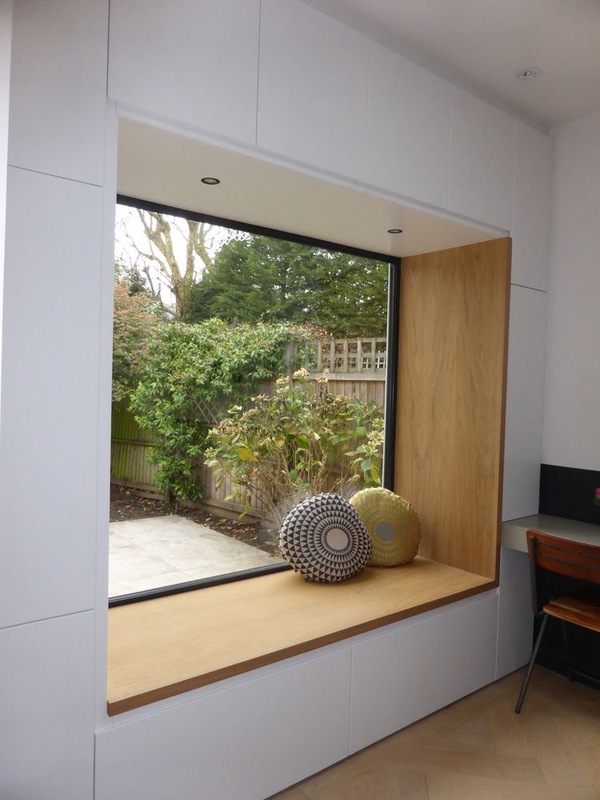 If you have an opportunity why not having 2,3,4 window seats at home? It would be great to have a seat for all family members at any period of the day! How great it would be to have such a place in your dining room. 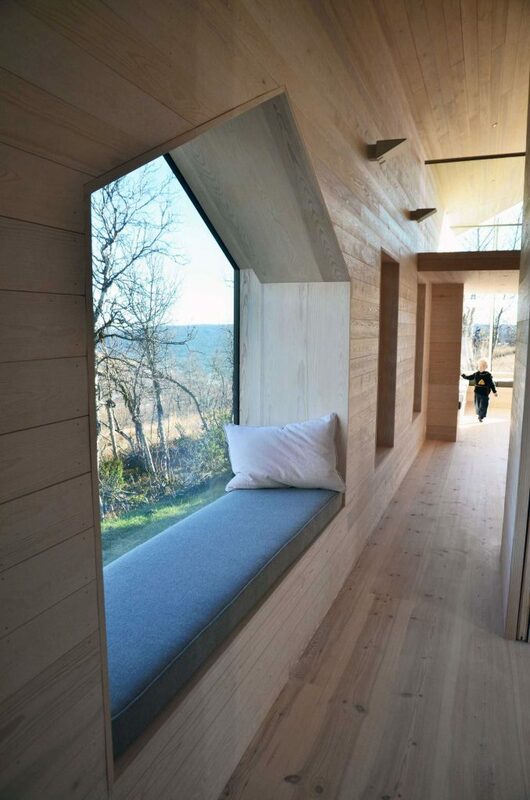 Imagine, you are eating lunch with family in this place and after this, you are seating near the window and drinking coffee. How nice feeling! Completely relaxation in own home place! Not just as a seat but you can use it this place for sleeping too. 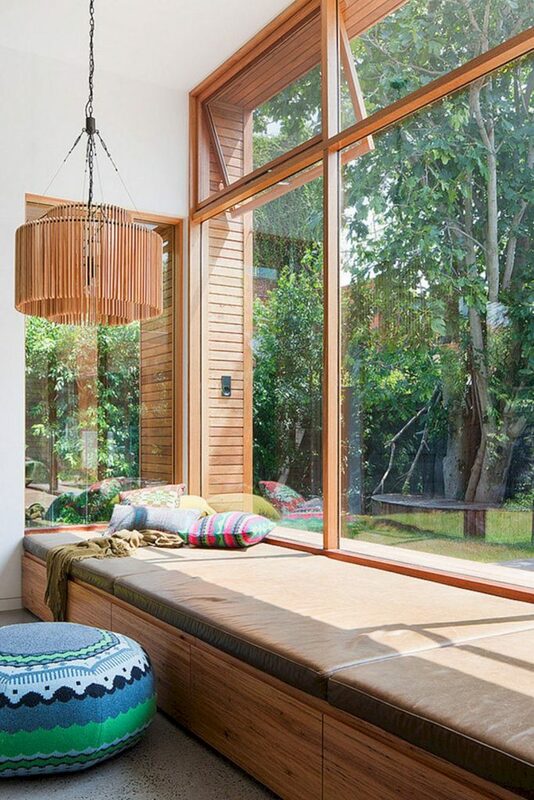 Our last idea is about amazing modern window daybed that will make your day. The weekend may start, my dear friends. Here I must say goodbye to you but I hope you will keep following our website in future!